Thank you for joining or renewing your GNCA membership online. It is much appreciated. Annual membership is $10 per person. Multiple memberships per family are welcome, as are donations. The number of financial members is important for us in terms of our advocacy and membership fees and donations assist the valuable work of our volunteer Committee and Association. Please consider passing on the Membership Application details to a neighbour, friend or colleague. 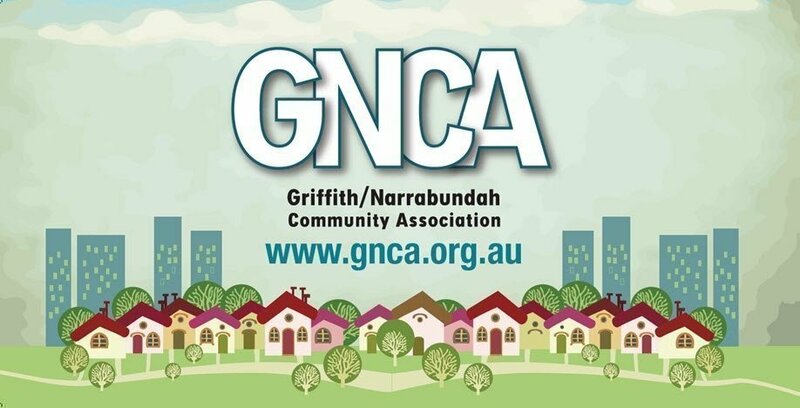 If you would like to do more – you are welcome to come to meetings and be part of discussions, to join the committee and to become involved from time to time in activities targeting significant issues around the inner south. 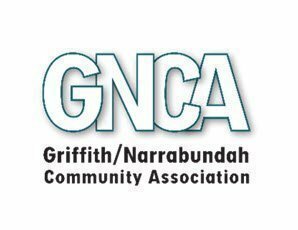 GNCA Meetings are usually held at 7.30pm at the East Hotel, 69 Canberra Avenue, Kingston on the second Wednesday of the month. We look forward to welcoming you!